Grand Parade Square (in front of City Hall), Barrington St.
Lions Community Centre, 473 St. George St. The Chicago Summit is to consolidate “Global NATO” into the 22nd century the United States says. 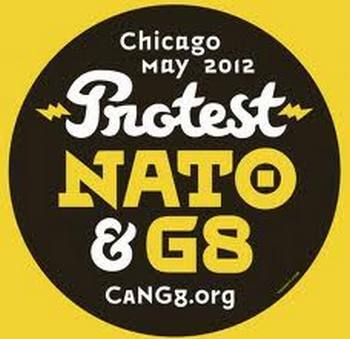 Mobilizations are underway to oppose the NATO and G8 Summits taking place in Chicago in May. 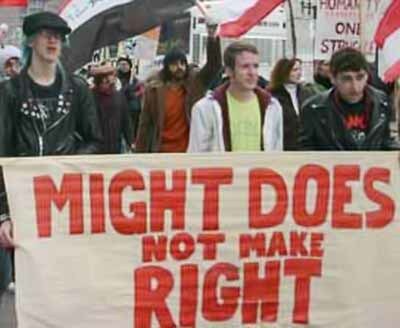 ON APRIL 17, on Palestine Prisoners Day and at the very moment the Israeli Zionist occupation regime in the West Bank released the Palestinian administrative detainee and hunger striker Khader Adnan (as agreed back in February), hundreds of other Palestinians held by the occupier in administrative detention launched an open-ended mass hunger strike. NATHAN J. FREEMAN in TML Daily reports that this mass action is aimed against the Israeli occupier, against its fascist policy of administrative detention and against the collaboration of the Palestinian National Authority (PA) in handing “wanted persons” in the West Bank over to the occupier.